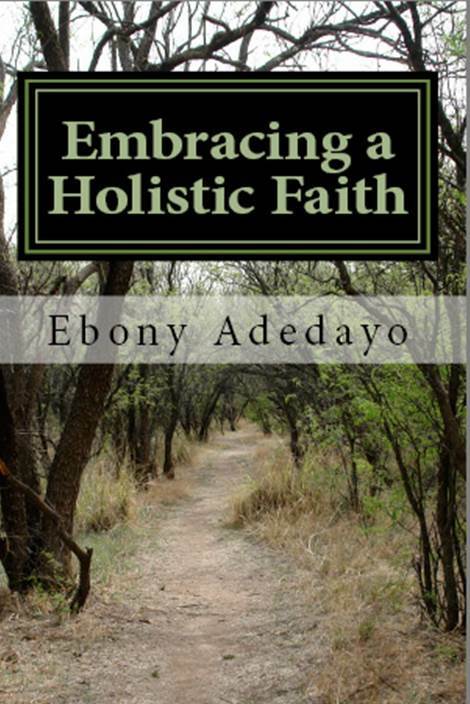 Embracing a Holistic Faith: Essays on Biblical Justice is a collection of essays discussing the intersection of traditional ideas of the Christian faith with the biblical mandate to do justice. This collection invites believers to expand their analysis on the marginalized in society. It also challenges believers to see advocacy, reconciliation and love for neighbor as central components to their spiritual discipline. With a study guide, the book is perfect for both individual and group Bible studies and discussions.